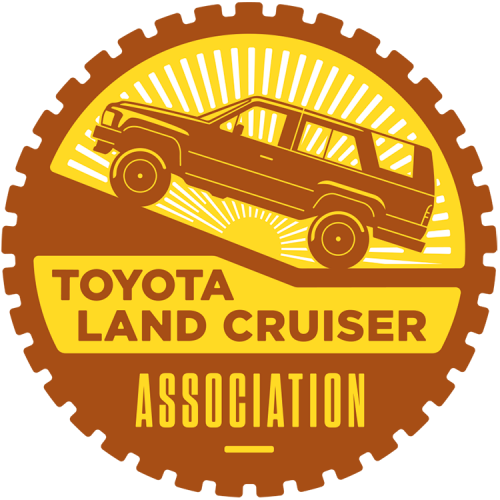 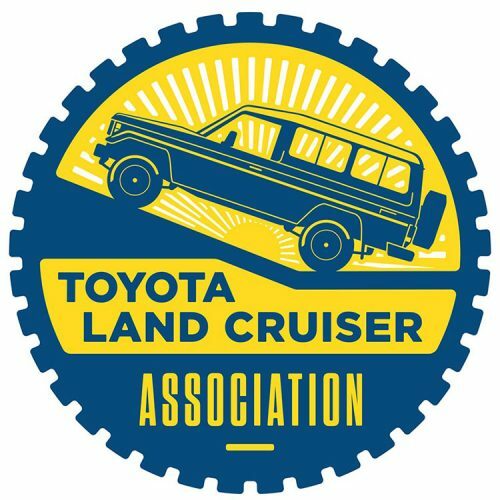 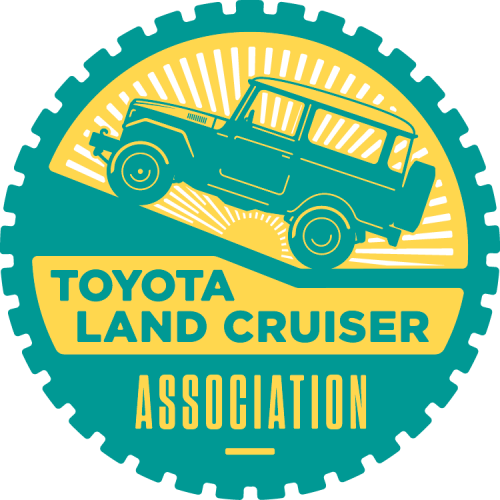 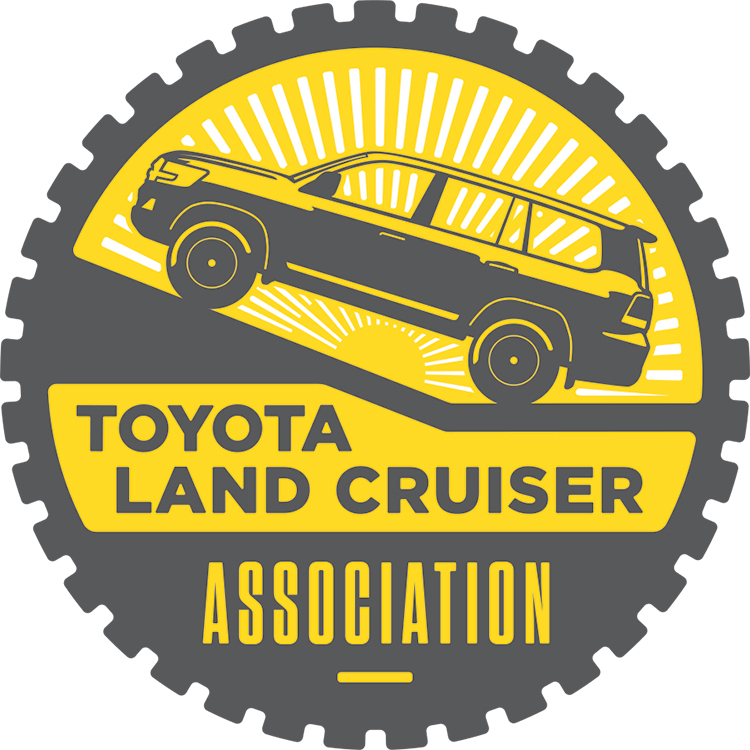 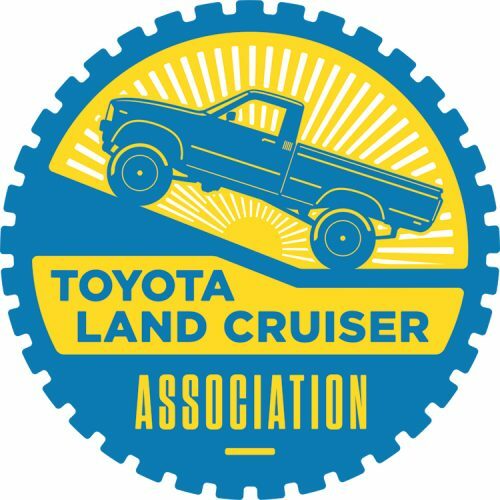 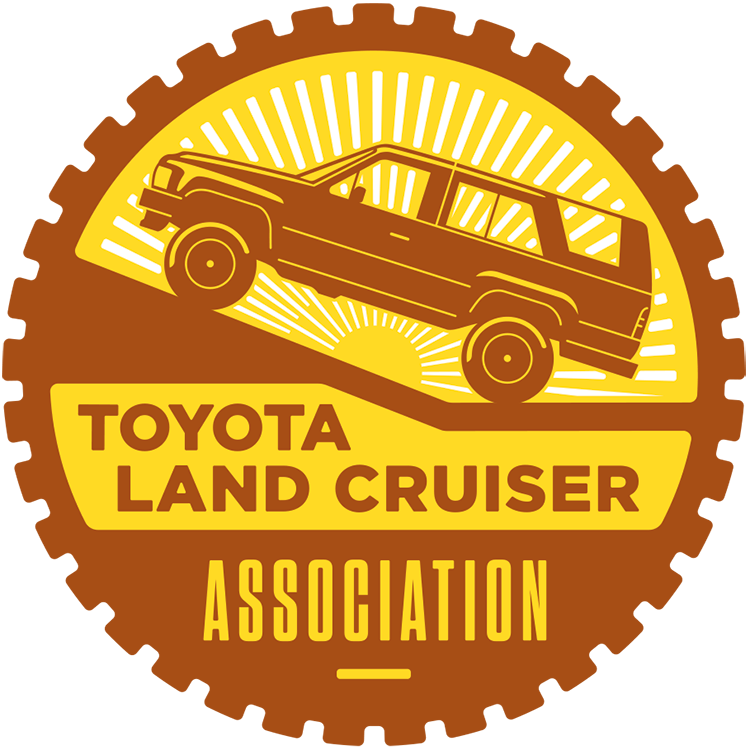 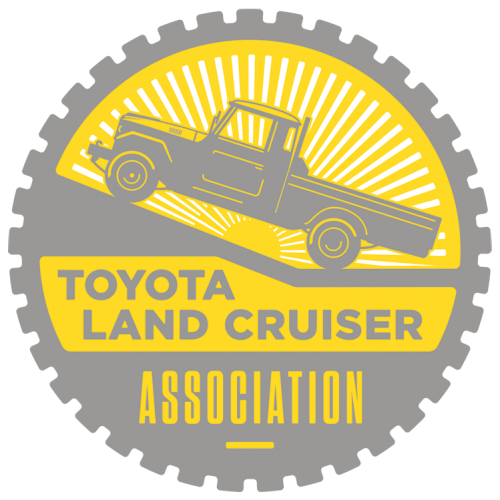 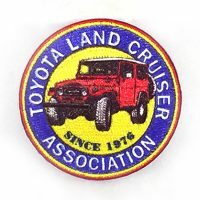 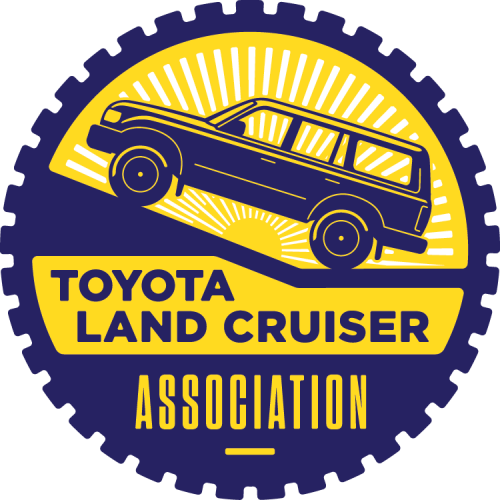 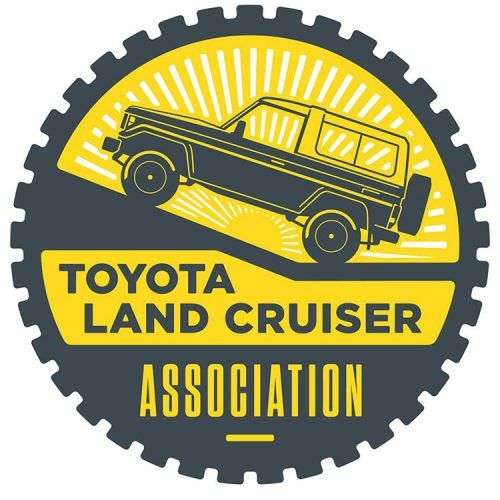 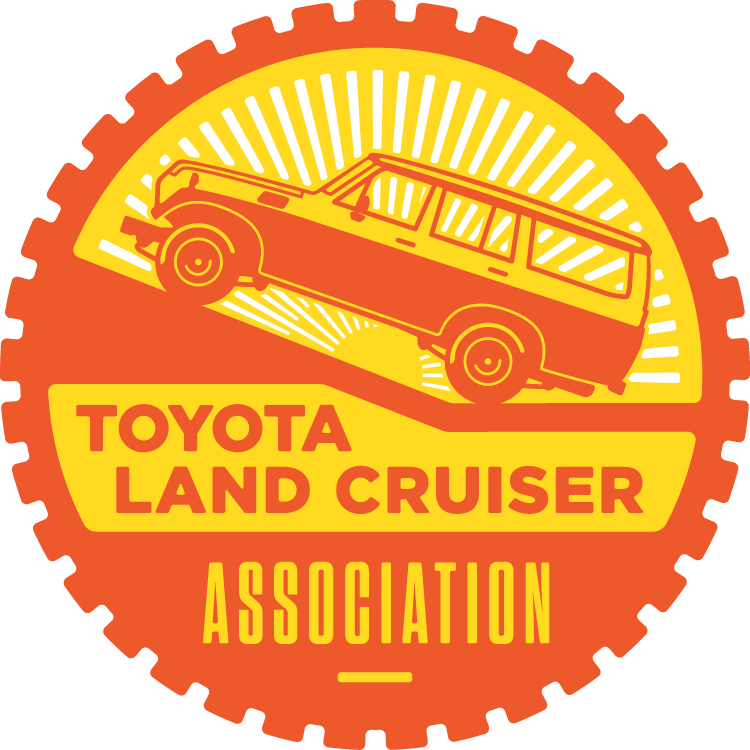 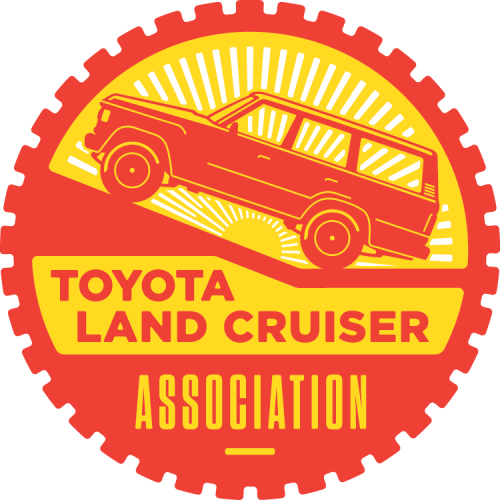 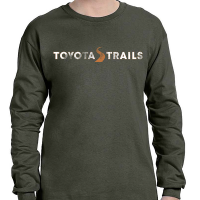 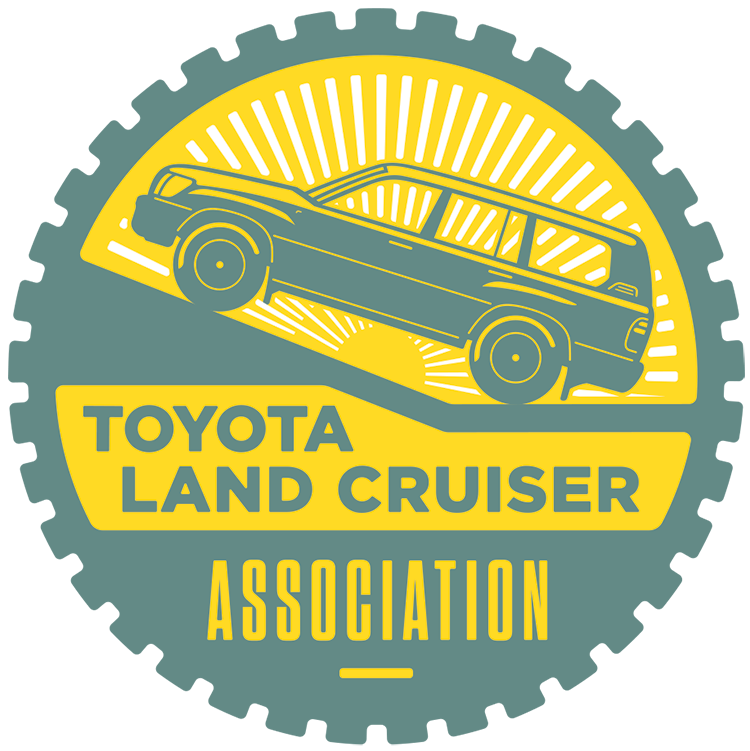 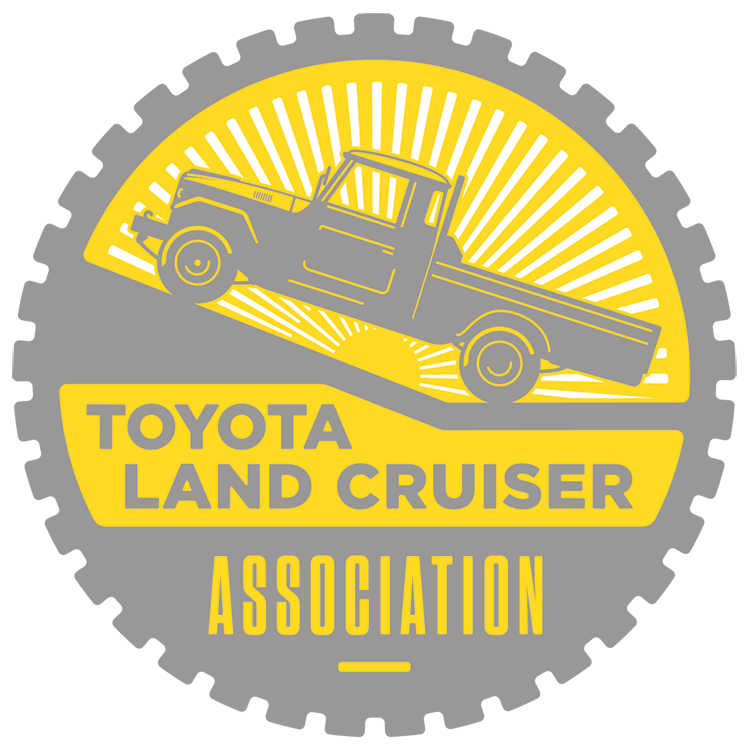 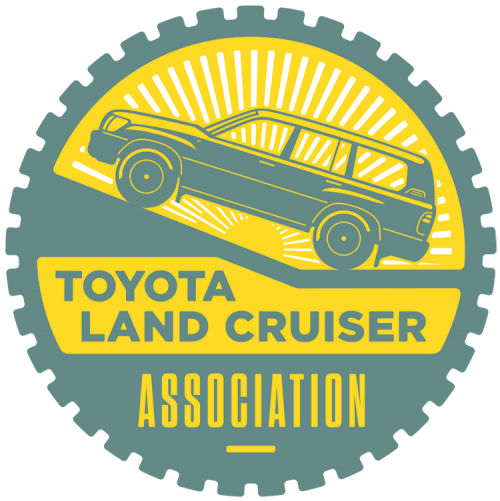 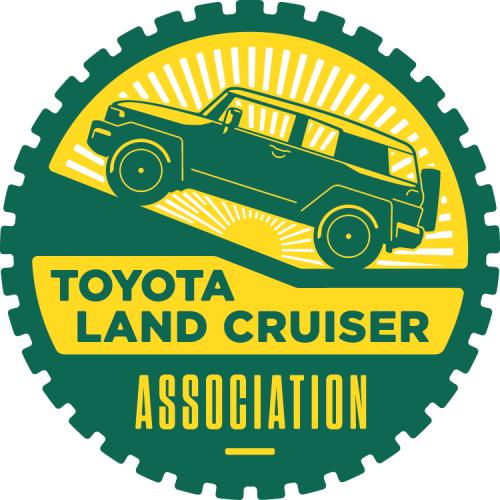 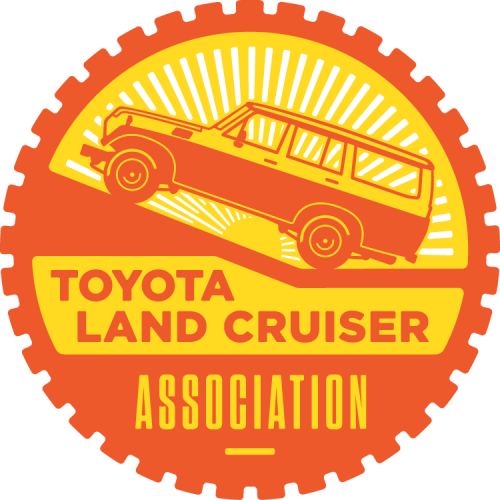 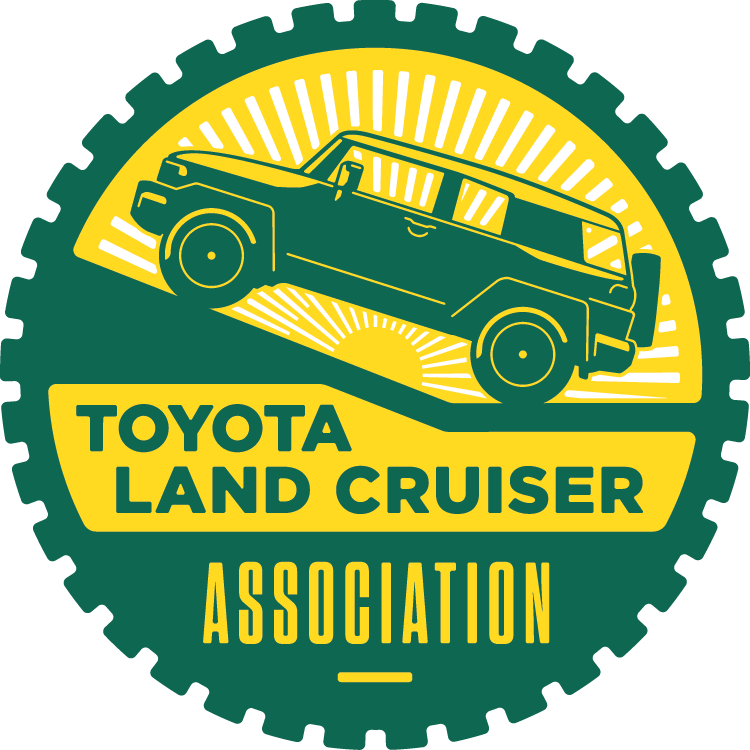 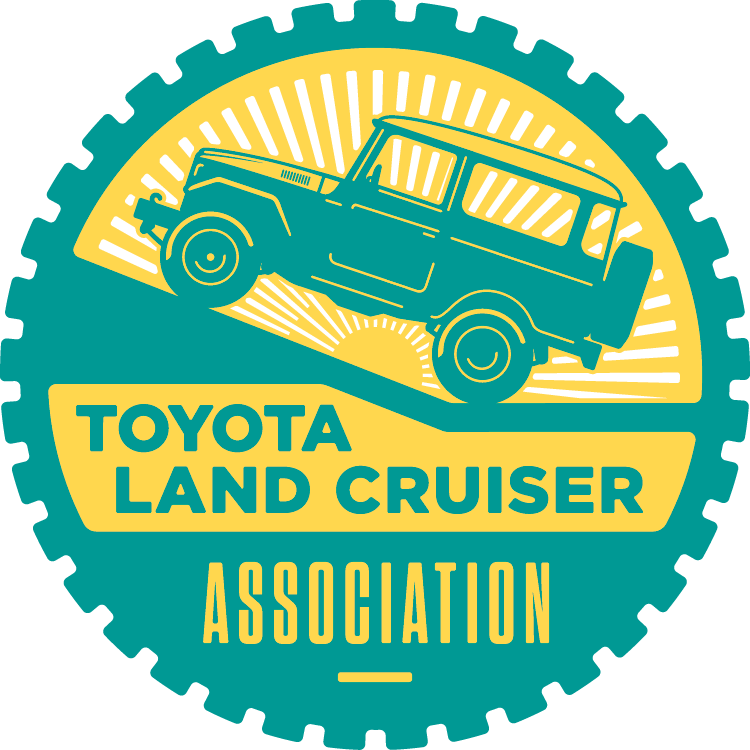 Featuring the 40 series, 45 series, 55 series, 60 series, 80 series, 100 series, 200 series, mini-truck, 4Runner, and FJ Cruiser, HZJ73, and HZJ75 Troopy Toyota vehicles. 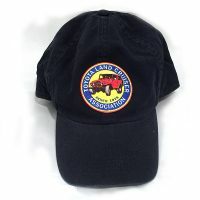 Be the first to review “TLCA Vehicle Decals” Click here to cancel reply. 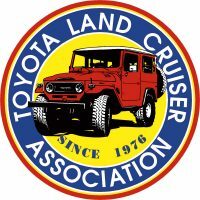 Search for an event near you!